Mary McHugh mourning her fiance Sgt. 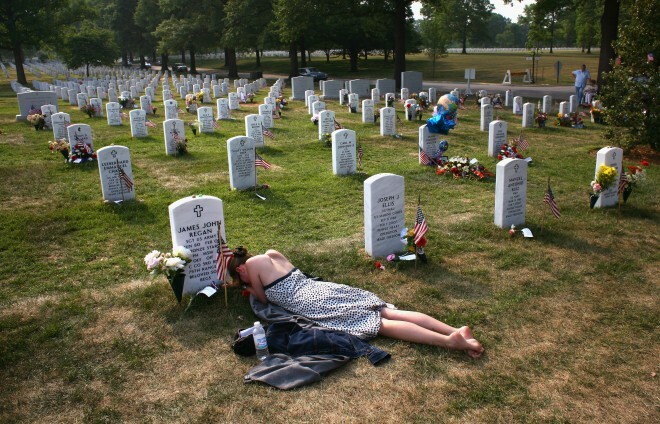 James Regan, Memorial Day 2007. Please, no more like these. What a sad photo. Afghanistan has now resulted in 3000 Americans losing their lives. Do we even notice?